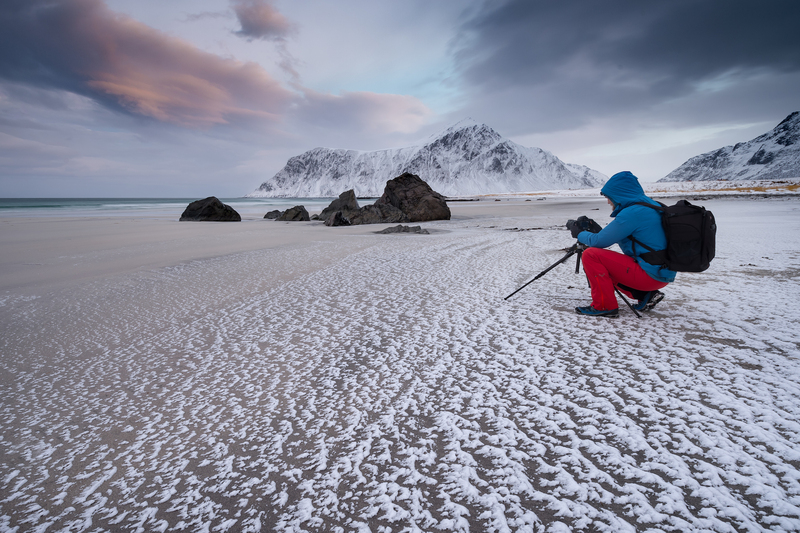 Learn how to take amazing photos on a guided walking/hiking tour, enhance your photography skills and discover Lofoten’s hidden treasures. 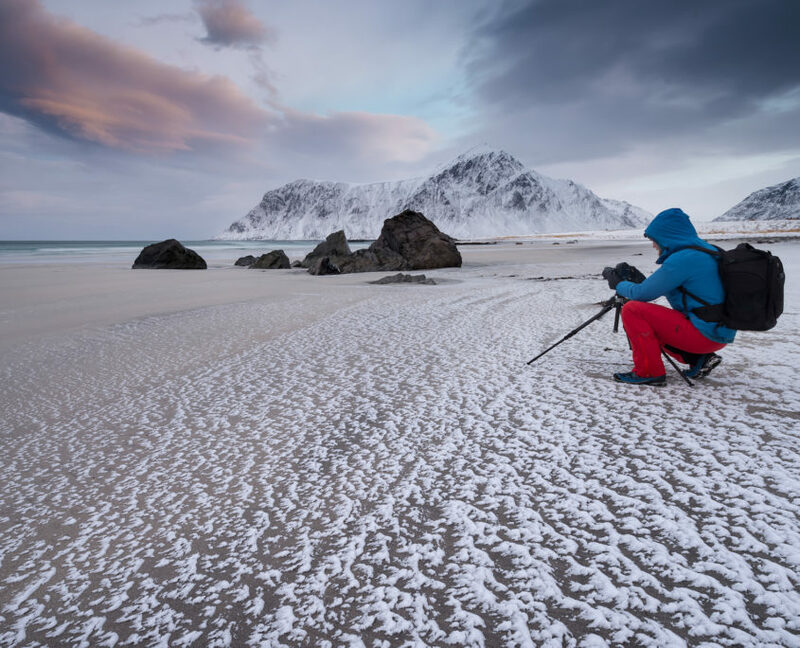 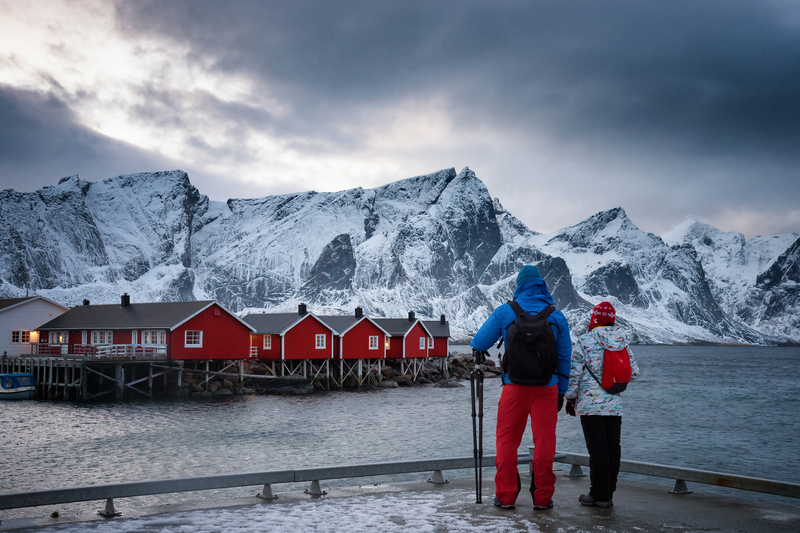 Explore Lofoten from a different angle together with a photographer. 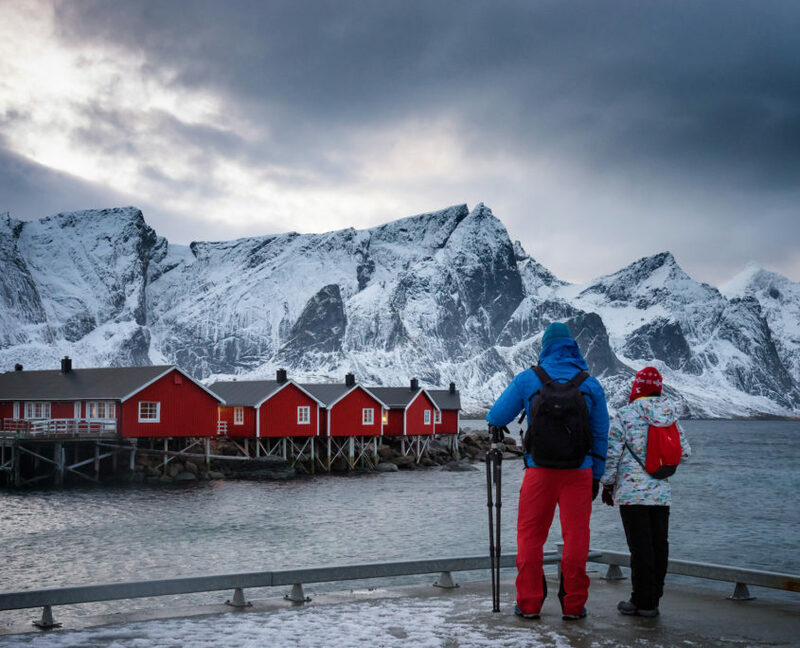 Learn how to take breathtaking pictures of iconic landmarks in Western Lofoten while sightseeing. 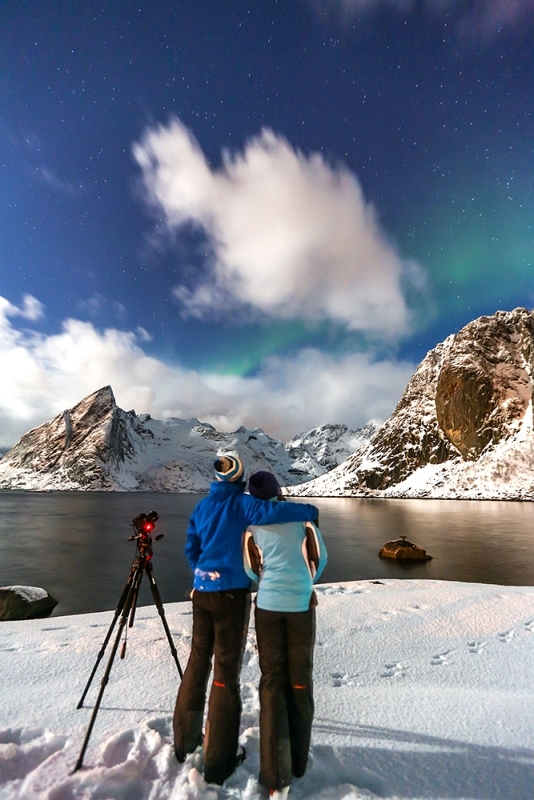 Whether you’re a newbie or experienced photographer or just a history buff, you’ll walk away with fabulous souvenirs: beautiful pictures, hidden talent as a photographer, Lofoten fun fact knowledge and an unforgettable experience!